Cranford Plumbing, Heating & Cooling can help you breathe easy! 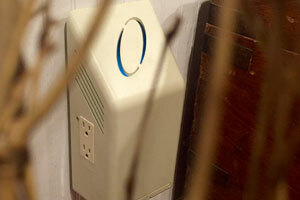 Our technicians can resolve your indoor air issues and concerns you may have. 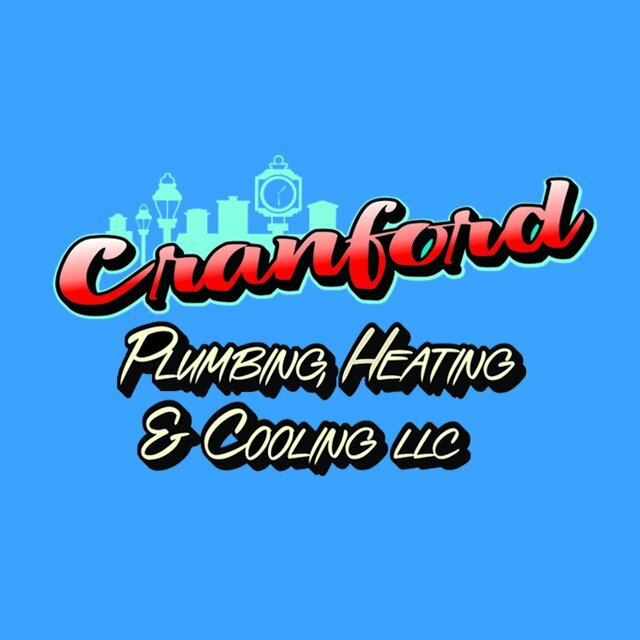 From Thermostat installations to Ultraviolet Treatment, Cranford Plumbing, Heating & Cooling can help your indoor air quality. We make sure that your home is consistently ventilated and comfortable for you and your family!